For rodeo announcer Travis Schauda growing up around horses, cattle, and sports has provided a backdrop for a future immersed in rodeo. Travis’ Grandpa Tommy Loughran was very active in rodeo as a contestant, judge, pickup man, and hazer. His mom was also a contestant and rodeo queen and his dad’s ranching and musical background all laid a path to be involved in the great American sport of rodeo. 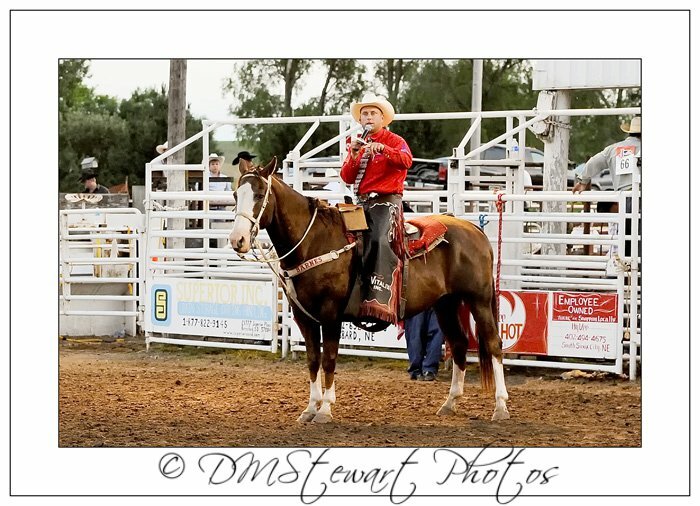 Travis was called to fill an announcer void at a local high school rodeo when he was just 17 and as they say the rest is just history. Travis attended and graduated from Central Community College in Hastings, NE with a Broadcasting Degree. 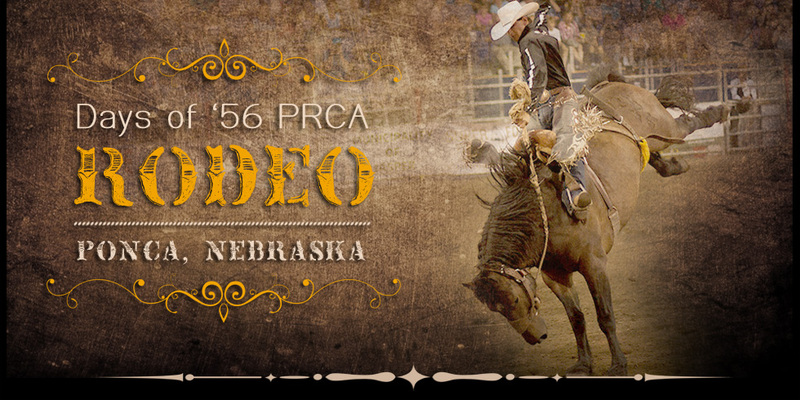 He has continued to hone his announcing skills as the years have progressed and has been the voice of the Nebraska National High School Rodeo Finals from 2003 – 2010. Travis makes his home in Broken Bow, Nebraska. The biggest supporters of this voice of pro rodeo are his wonderful family; his wife Amy and three children Lindsay, Jace, and Ashlyn. Amy helps a great deal with the production of a performance running the computerized music for the rodeos.